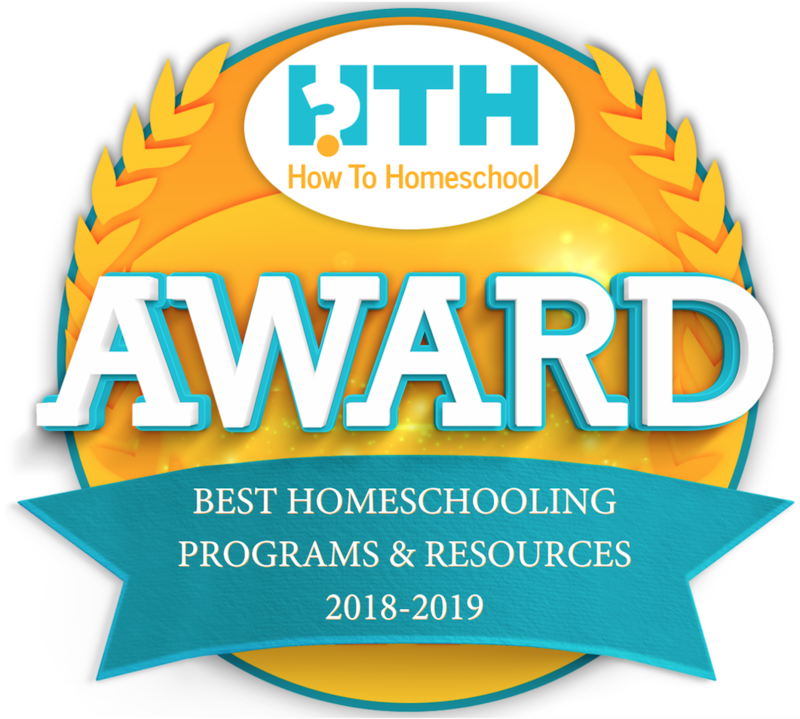 We are delighted and honored to announce that we have won the Best Homeschooling Programs & Resources of 2018-19 award from HowToHomeschool.net. With hundreds of nominations and rigorous criteria to win, we are deeply grateful for this recognition and remain committed to the homeschooling community for yet another year. See what other companies made the cut here.